We had a very succesful weekend at global, Carrie and Ashmaan came second and first in their 3 rd level tests, Julie and Ommen got a 66 percent at the PSG!!! My Finn came second and first at fourth level and Tracy and her Visual Addiction rode for two more wins in their training level tests!! Well done team! Rebecka Gordon rode Anna Gassibs Uniko SF to a 68 and a 71.8 percent in their first level tests!!! Great job, not to mention it was her first time showing Niko but also her second time ever competing in dressage!!! We are at beautiful Jewel Court Stud stables this season, what a top facility with large airy stalls and a ring with world class footing big enough to fit four dressage arenas in!!! The horses are so happy here, can’t wait to start the season with shows coming up in February!! 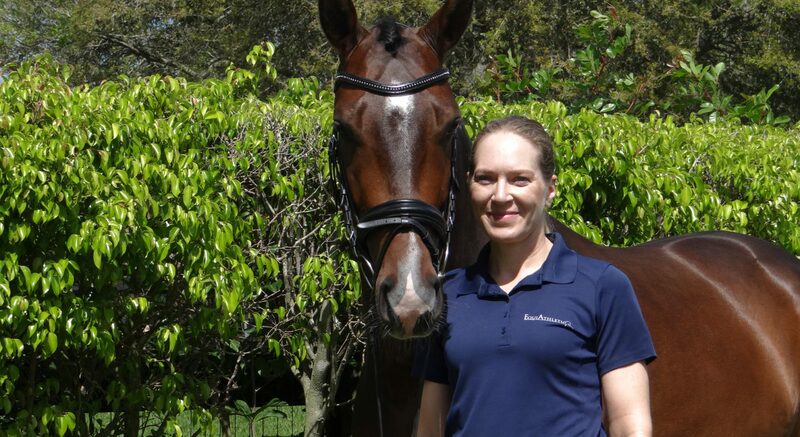 Team Equiathletic finished the 2015 show season in Lexington, Kentucky at the US Dressage finals! Carrie and Ashmaan put in a great third level test, riding in the national championship in front of four international judges! Unfortunately her score didn’t place her in the class but what an accomplishment to even qualify for this competitive event!!! Anna and Niko won their training class while me and Finn got a first and second in third level! Thank You to our friends and families who flew down to support the team!!! Finn’s first show at 3 rd level, he won every class he entered with the highest score at 71.9! Thank You Horze Equestrian for outfitting us!!!! My beautiful, brave, kind young horse won his 1.2 class this weekend with a 73.7 percent! Baby horse not so baby no more!!! Julie and Ommen’s first show of 2015! This cute pair got a first and second place in fourth level at Global on 1/31 and 2/1, what a great way to start of the season!!! !